The still in working condition Apple-1, which was originally sold by Steve Jobs, has been sold at an auction. It fetched a price of $365,000. The price it fetched has left many by surprise. Although it was fetched for a large sum, auction market analysts expected much more for the legendary computer. The event was held at Christie’s auction in New York City on Thursday. Jobs had previously sold it off in 1976 from the Palo Alto garage. The price it had fetched back then was $600. The newest owner of the machine remains unidentified. Apple-1 was the giant tech company’s very first computer that was built by Apple co-founders Steve Jobs and Steve Wozniak around 38 years ago. The partners had made 200 units back then, most of which have been thrashed out by now; only 50 are believed to be still existent, rare ones in working condition. The estimated amount that this computer could have fetched was around $400,000 to $600,000. The price it got sold off at is much meager. 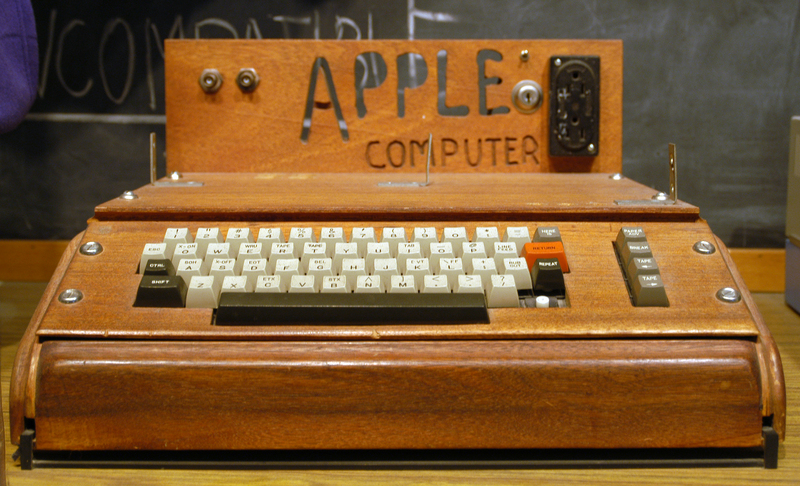 Another Apple-1 was sold at an auction for $905,000. The Henry Ford organization bought it in October. This unit was estimated to even probably break the 1 million-dollar mark by some organizations. This is the only gadget that was sold personally by the late Jobs out of his home to an individual. The fact however didn’t seem to motivate bidders. Jobs had sold it to Charles Ricketts. Ever since, the machine has been sold many a times and has had several owners in the process. However, the many owners have treated it with much care. When it is plugged, it lights up. The device is not of use, as it has a storage capacity of just 4 kilobytes (KB). It is however a masterpiece keep, as a legendary machine of the history of the world of computing.